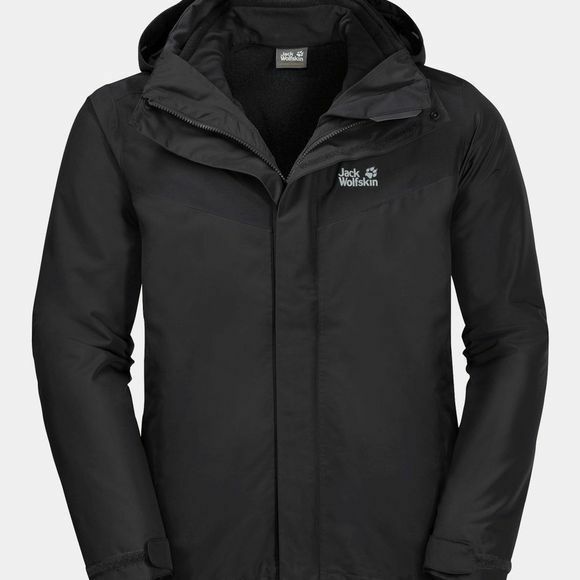 The Mens Arland 3In1 Jacket from Jack Wolfskin is a classic 3-In-1 Jacket that teams an advanced weather protection fabric with warm Fleece Insulation. This provides a wInnIng combInation for Winter, and the two Jackets can also been worn separately at other times of the year. The outer Jacket is made of robust Texapore fabric. It's built to withstand harsh treatment and provides the protection you need In cold, wet and Windy weather. 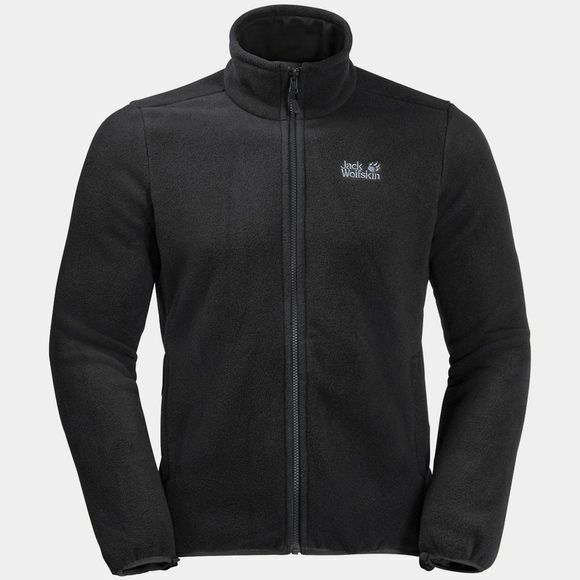 The Fleece Inner Jacket delivers reliable warmth. Wear it on its own or zip it Into the hardShell–it's up to you.